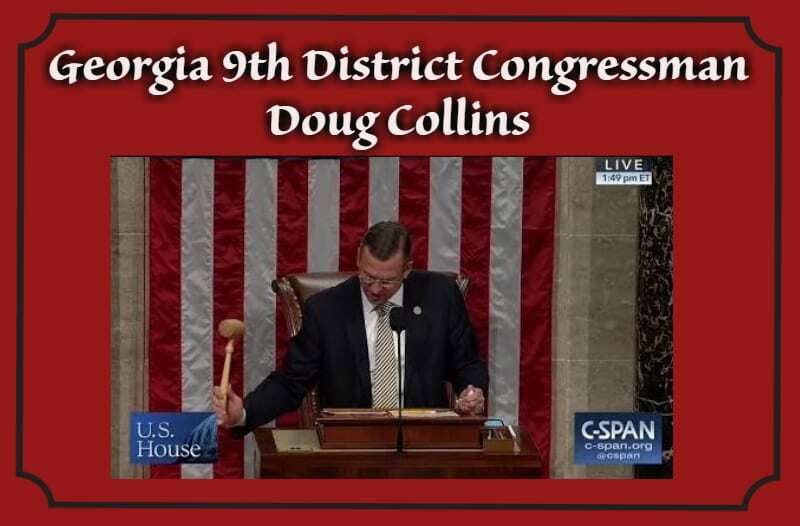 Congressman Collins had the privilege to gavel in the passing of the Tax Reform Bill. The bill passed in the House on Nov. 16 with 227 votes. Of the 227 votes, there were absolutely no Democrat supporters on this bill. 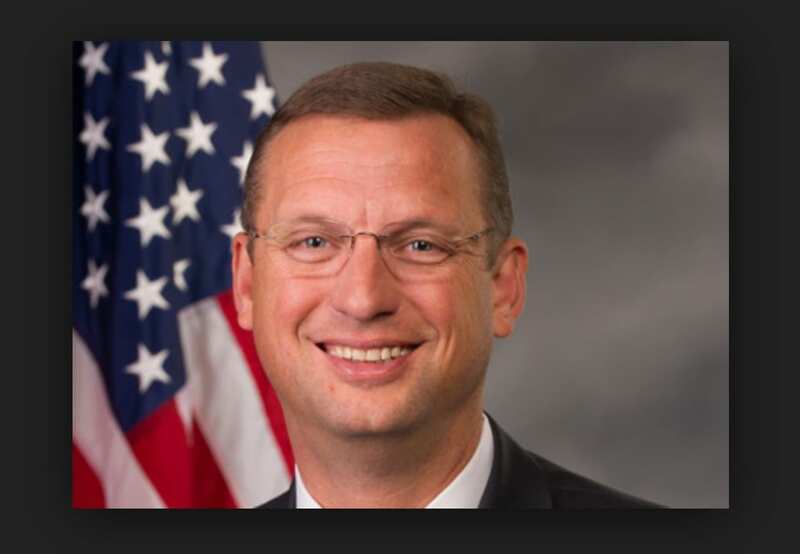 Collins says the passing of this bill strictly by Republican votes shows that Republicans can come together to get the 218, or over 218, requirement. This tax plan is designed to give people a tax break; to put money back into their pockets, but doing so in a way that will stimulate the economy for small businesses. Next Article » Short Takes - Is The End of Social Engineering in Sight?